Colds and flu: they’re pretty unavoidable during the winter season, and at some point all of us will brush up against these unwanted guests. But the good news is, there is a way that you can not only build up your immune system to help fend off coughs and colds, but that can also help you to alleviate symptoms quicker if you pick up one of these nasties. And it’s as simple as the food that you eat. Yes, that’s right. Food. 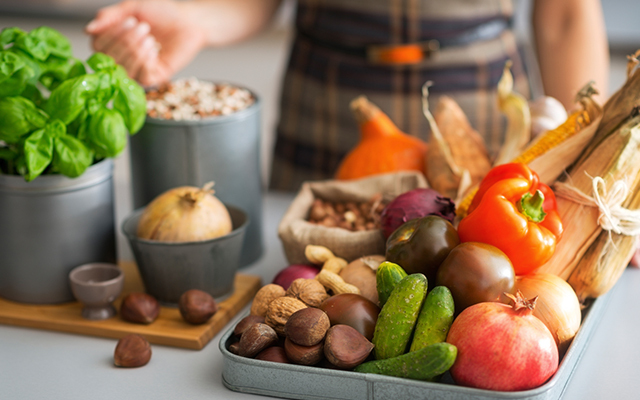 By just making a few simple additions to your diet you can boost your flu fighting immunity, and help to speed up your recovery process. So, to help you to stay healthy and happy this winter, below you will find 13 of the best flu fighting foods. It may be smelly, but this vegetable is a warrior against cold and flu. Garlic contains the super immune boosting compound allicin which is not only helps your immune system, but also works to fend off bacterial, viral, parasitic and fungal infections. 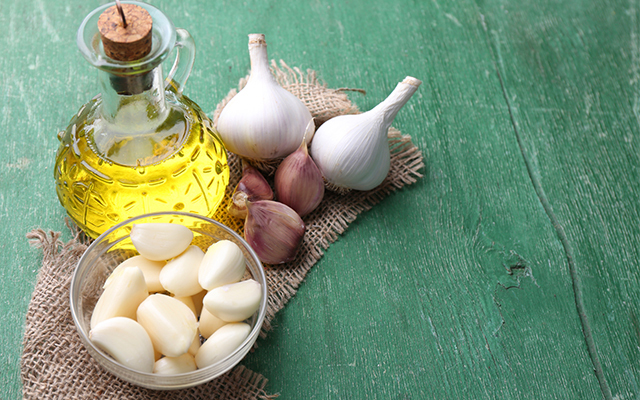 For a delicious garlic hit, check out these tasty garlic recipes from bonappitit.com. 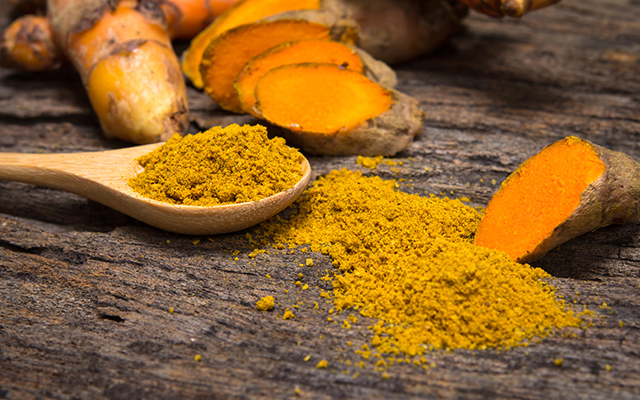 This golden coloured spice is not only a tasty addition to curries, but it also works as an anti-inflammatory and immune booster within the body. So if you’re looking for a pick-me-up when the flu kicks in, why not cook a curry with both garlic and turmeric for a double dose! For tasty turmeric recipes, check the spice out at BBC Food. 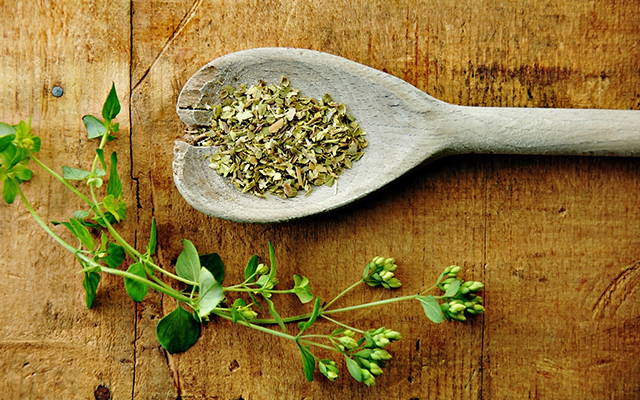 Perfect in pasta and pizza sauces, oregano is packed with antioxidants, and also works as an antimicrobial (it kills mini organisms and stops their growth) and an anti-inflammatory. Add oregano with garlic and tomato for a tasty cold busting pasta sauce. 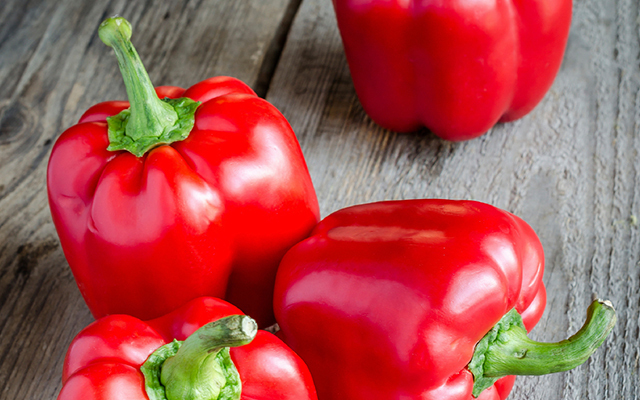 Red capsicum has twice the amount of Vitamin C than oranges, and according to research, Vitamin C can help limit the length of a cold, and minimise the severity of its symptoms. So when you feel a cold coming on reach for some capsicum with a hummus dip. A fantastic source of Vitamin A, pumpkins and sweet potato help to care for mucosal surfaces, like the inside of noses and throats. Keeping these surfaces healthy helps to keep infections at bay. 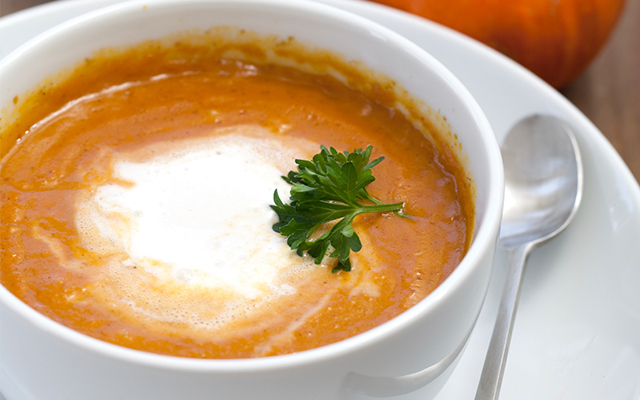 To get some of these veggies into your diet, try preparing a scrumptious soup like this one from Taste.com. 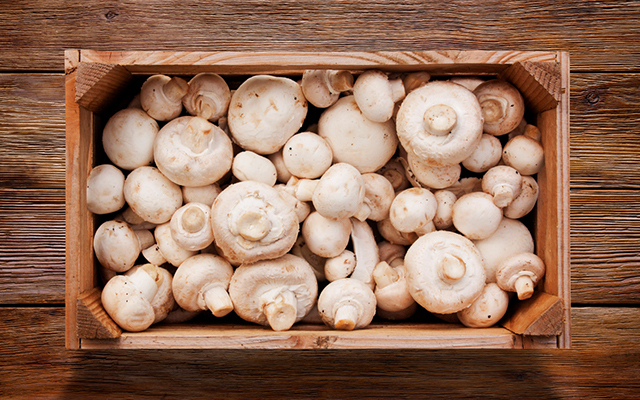 According to recent research, the humble button mushroom contains a compound which activates killer cells in the body that go after cold and flu viruses. Anyone feel like a mushroom risotto? Check out this tasty recipe from The Better Health Channel. 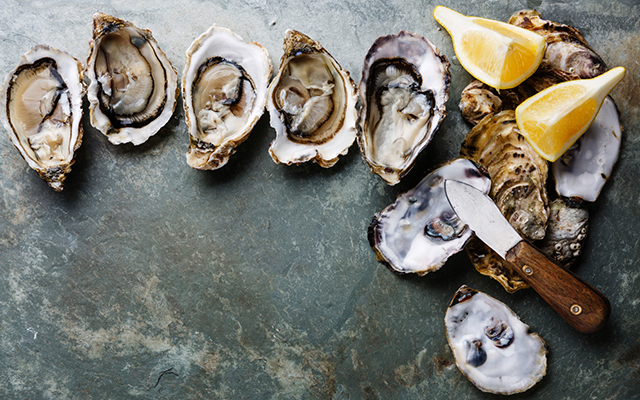 Packed full of zinc, oysters may help to reduce the length and severity of cold symptoms. Add a squirt of lemon or lime for an added Vitamin C boost! Need some oyster inspiration? Check out these recipes. Want to reduce the amount of time that you are out of action due to a cold? Gold kiwifruit may be your answer. 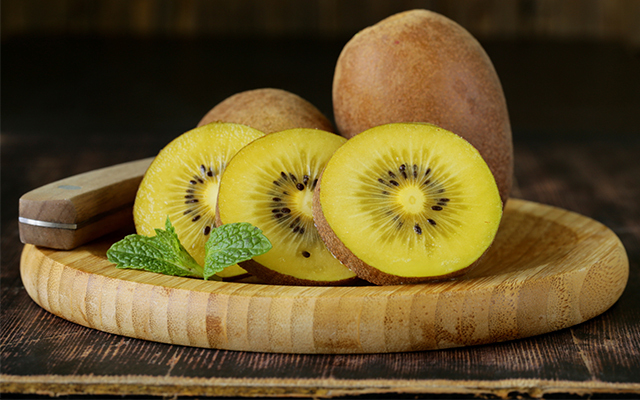 A recent study looked at the effects of gold kiwifruit on cold sufferers and found that those that ate the fruit while sick, got better three days before those that did not. 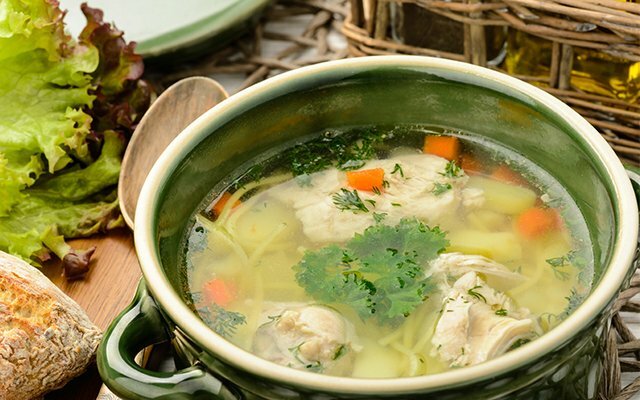 A bowl of chicken soup can work wonders for the soul, but what exactly can it do for a cold? Well, according to experts, chicken soup may boost immunity, soothe sore throats and loosen mucus. For a super vitamin boost, pack your soup with loads of vegetables. Check out this hearty soup from Wellness Mama. 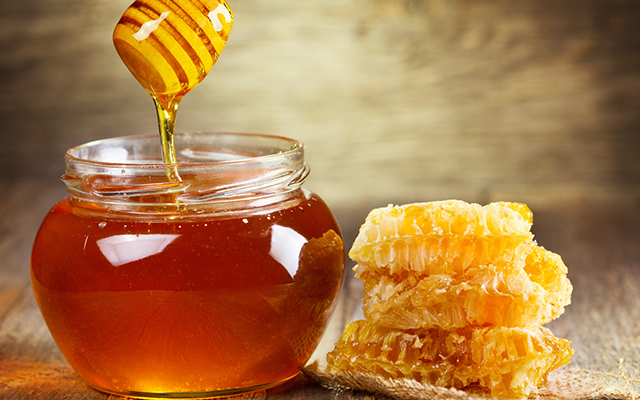 Brimming with antibacterial and antimicrobial properties, honey is perfect for soothing a sore throat and helping to fight off bacteria and other nasties. 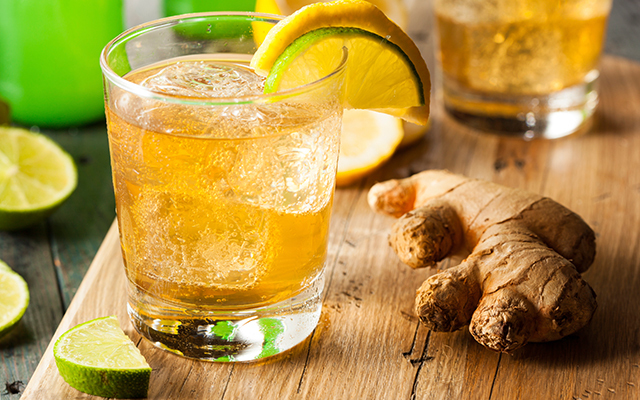 Add it to tea, or mix it with lemon and water for an ultra-soothing health boost. Full of protein, good fats and Vitamin D, Salmon is the ultimate pick-me-up meal. Importantly, for those battling flu, or wanting to avoid it, Vitamin D has been linked with respiratory health. 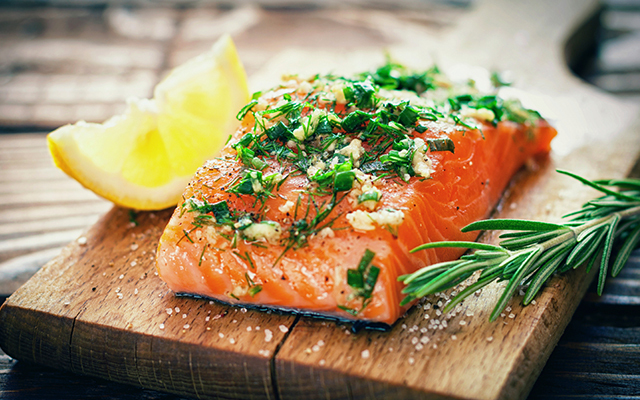 Get some inspiration for your salmon dinner with these delicious recipes. The main benefit of sunflower seeds is their Vitamin E content. Particularly good for helping with colds and flu, Vitamin E both protects cell walls and fights oxidative stress, helping to keep lungs healthy. 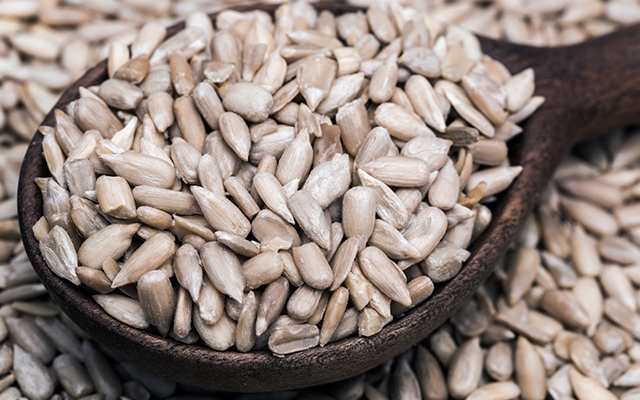 Raw or toasted, sunflower seeds make the perfect snack on their own, or as part of a salad. When you are struck with a cold or a flu it is particularly important that you stay hydrated. You may have heard this a thousand times, but it really does help, and here’s why: water helps with blood flow, ensuring that your cold fighting white blood cells can circulate and do their work. So, to mix it up, add some extra antioxidants and soothe your throat, try black tea, green tea and herbal tea alongside water. And there you have it! 13 of the best flu-busting foods for your health, and remember, if symptoms persist, visit your local GP. Open Colleges’ health and fitness courses could give you skills to help others lead a long and healthy life. Study in your own time to get qualified. Find your course now. From my childhood, I’m almost suffering from cold problem. I used almost everything to heal this problem but nothing can help. Today I am searching something related to this on google and then my search has end up here only. Thanks for sharing this information, hopefully it will help me to overcome this problem. I have an Indian friend who gave me a recipe of an Indian tea to get rid of the cold. Heat a pot of tea to that add ginger, Tulsi leaves, lemon , black pepper and honey. Cold will go in a jiff.